Creativity, innovation and commercial spirit are Amsterdam’s three core values. They make up the DNA of the city, symbolise its unique character and are significant to its past, present and future. The brand is strongly and discernibly positioned in the market under the shared motto ‘I amsterdam’. In pursuit of this mission we are able to draw upon a region rich in history and unique cultural offerings. There is a great tradition of freedom and tolerance, an international outlook, world-class icons and a thriving business environment. It is a place where people live, learn, explore and work. Where anyone visiting for business or pleasure can come and feel at home. Amsterdam Marketing’s goal is to execute the city marketing for the Amsterdam Metropolitan Area as an integrated activity, whereby we focus on national and international residents, businesses, visitors and influential figures. City marketing is an essential step in strengthening the economic position of the Amsterdam Metropolitan Area. This not only has a positive influence on the city’s public image internationally but also for local residents, boosting their sense of civic pride and appreciation. To achieve this, we work together with public and private organisations, cultural institutions and universities. 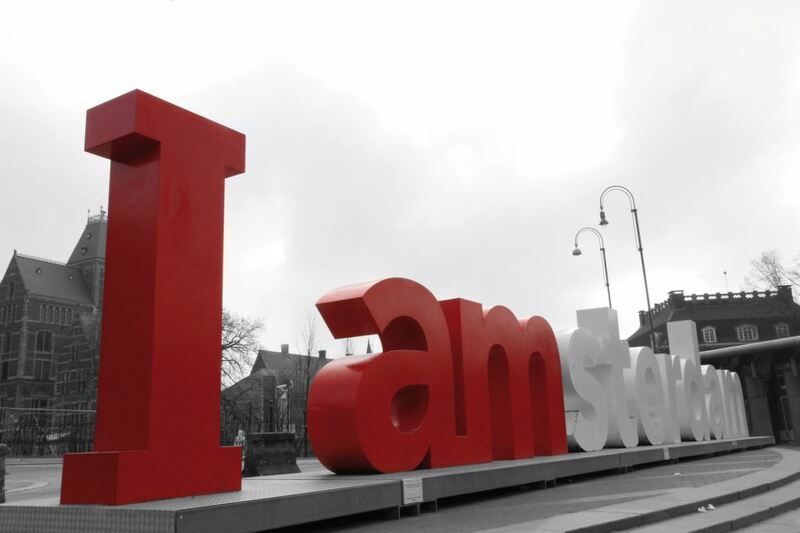 The I amsterdam City Card is an outstanding way to explore everything the city has to offer. Visit world-class museums, take a cruise through the charming canals and sample the local delicacies. All for free or with a significant discount! In addition, City Card gives you unlimited access to the city's public transportation system for 48, 72 or 96 hours. For specific information, view the complete list of participants and our monthly specials. 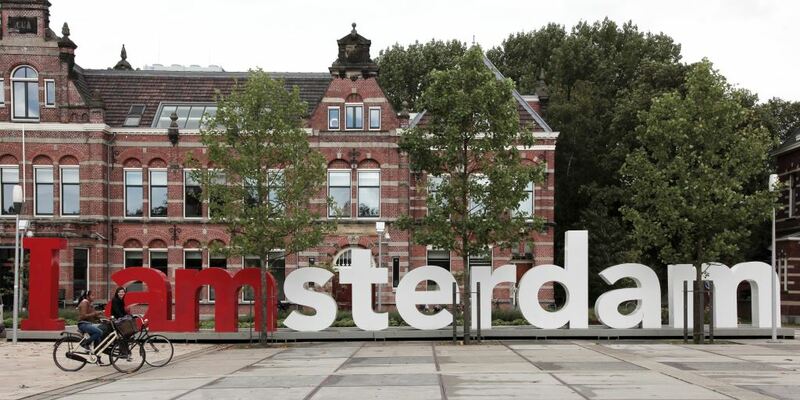 Amsterdam Marketing sees city ​​hospitality as a vital part of city marketing. To optimise hospitality we provide services to visitors, residents, governing bodies and partners from the business, cultural and education sectors. Examples of this include our tourist offices, agencies, the Last Minute Ticket Shops, the 'Welcome Teams', our Service Centre and through our hospitality training. To conduct service activities efficiently, research, development and consultancy are indispensable. Book accommodations, excursions and the I amsterdam City Card from the comfort of your home by phone, email, or online. Every individual and group reservation, from hostels to 5-star hotels, boat tours to all-inclusive day trips, is handled with care by the Service Centre. Use the easy online booking system to book your hotel, excursions and more. There are no reservation costs when using the online system.